Whoopsy, I was doing a giveaway over on my facebook but apparently that is a BIG facebook no no. What gorgeous soaps! Count me in please! Lovely, and very much my sort of thing! Oh so loving the colours of the soaps they are the colour of my bathroom to a tea. What a lovely blog! I love your gallery of family photos, those frames are gorgeous!! I have a weakness for anything to do with the seaside. Please enter me in the draw! Great to have found your blog, I treated myself to a little something last year whilst on holiday, looking forward to visiting again we're lucky enough to have a week in Rhosneigr next month. Just discovered your blog from Attic 24. Love the soaps! We always make a point of stopping in when in North Wales - we have your paintings all over our house - they always bring a ray of sunshine, even on the dullest of days! I didn't realise about not being able to do facebook giveaways either. Love your site! So my style! Made my way here from a link on Attic 24 and so glad I did. I think I might be spending a lot of time here this afternoon. Please count me into your giveaway. Have found my way here due to your lovely friend Attic 24. Have now added your name to my ever increasing list of blogs I love to read, as it looks so lovely. Please may I be added to your giveaway. Love your blog - and the honesty of it. 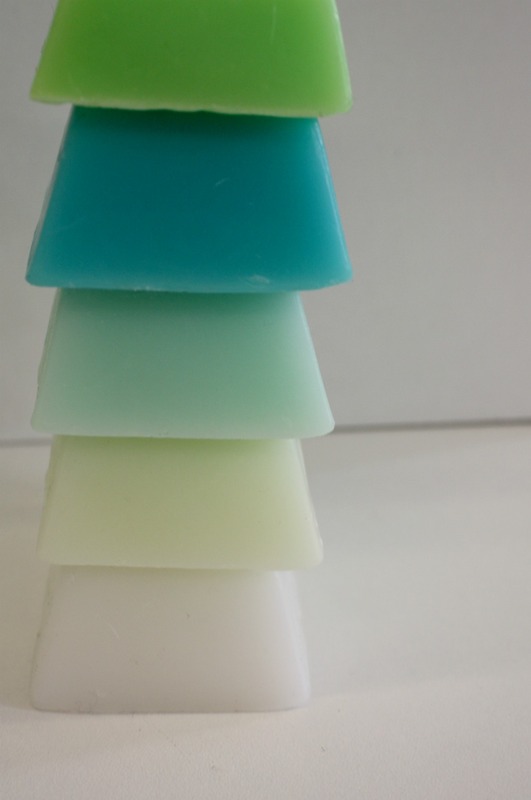 Those soaps are my favourite colours = the sea/coast. Well done. I've popped over from attic24 too. Please count me in! Just found your blog via Lucy at Attic 24. I am loving it so far. How sweet of Lucy to send us your way! I love your blog and plan to add it to my daily reads. Wow, I love the tea towel, and the gorgeous soaps - all fantastic colours. aaaagh no I don't need another blog to lead me astray when I should be working! Love your stuff, Lucy at attic24 is quite right, it is beautiful! P.S. there seems to be a lot of soap love going on but personally I love the tea towel- you can never have too many pretty tea towels- especially in our house! Saw your lovely painting on Lucy's blog, Attic24, and she sent me your way! I'm so happy to be able to visit you, at least to e-visit you! 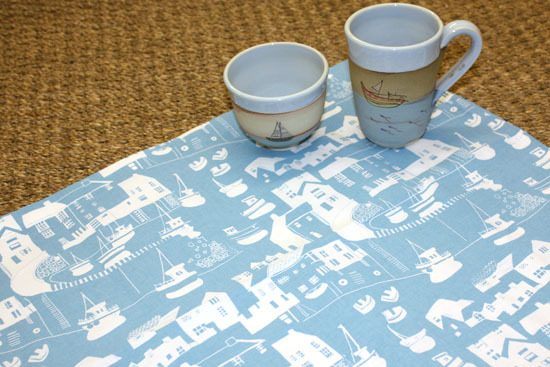 I have to put my vote in for the beautiful tea towel - love, love, love! Hi, my name Antick, I knew your work from Lucy in Attic 24, I looove your painting, so colorful yet harmonious in the same time.